William J. Masiello Inc. has developed various prototypical group homes for adults living with Autism and other disabilities. After studying recent national models, these houses reflect the growing trend and desire for families and agencies to create new homes for their loved ones. Each efficient home design is sensitive to client comfort and experience. The spaces created allow for proper interior zoning, relative to the varying needs and behaviors of the clients, as well as opportunities for working on independent life skills and places for enjoyment. Working currently with several agencies, the intent is that these group homes will be integrated in the community, or within a larger development of homes. 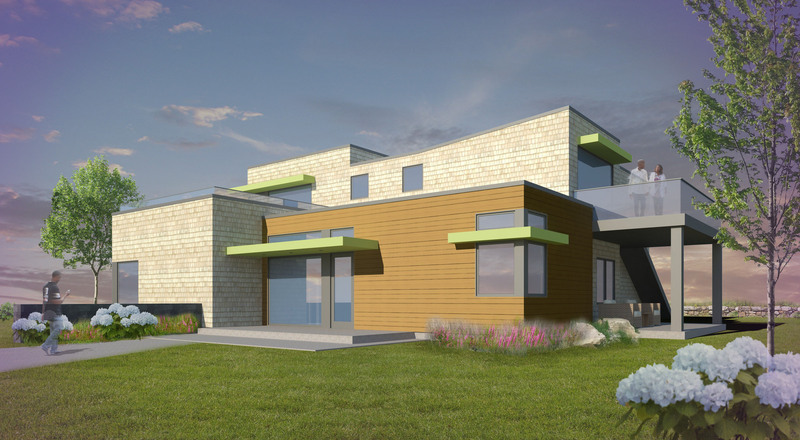 Opportunities for sustainable material, energy conservations, and “Green Building” USGBC LEED design principles are important considerations in these innovative designs. William Masiello proudly participated in the Autism Speaks Housing Subcommittee from 2012-2014.